Though Pakistan doesn’t have a large car industry, they somehow managed to get a few really good cars that our market sadly misses out on. Here are eight such cars. India has never been a pick-up friendly market. Though pick-ups are sold in large numbers in the commercial market, however as a passenger vehicle, not many people choose one. Mahindra and Tata tried, and now Isuzu is trying to make the pick-up market work for the passenger car segment as well. If this segment does evolve, the Hilux would be the best choice. 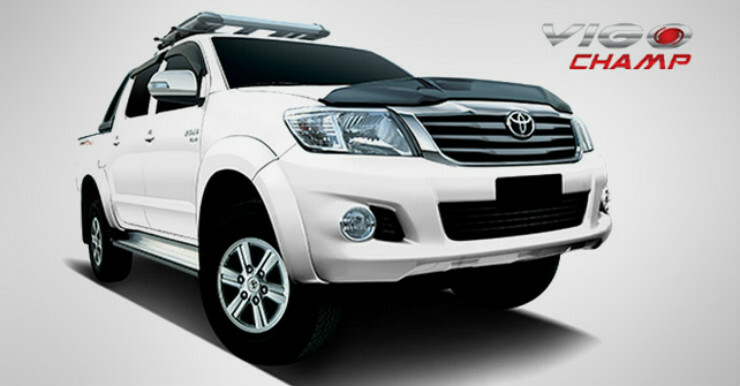 Under the skin, the Fortuner and Hilux share the same platform. The passenger version is christened the ‘Vigo Champ’. Powering it is a 2.5 liter engine producing 100 Bhp and 260 Nm. It is offered with an option of either a 5 speed manual or a 4 speed automatic gearbox. The Avanza is the mini Innova. Given how expensive the Innova has become in India, the Avanza is what Toyota India should launch to take on the Maruti Ertiga and the Honda Mobilio. Power comes from a 1.5 liter petrol engine making 103 Bhp. 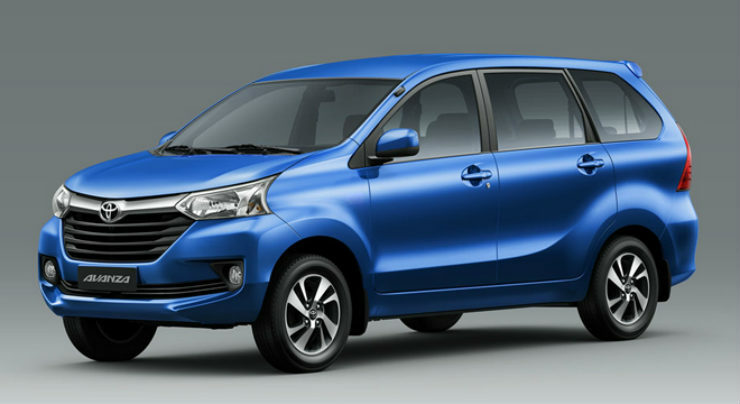 The Avanza is very popular in the South East Asian markets as it is not very big and yet offers the comfort of 7 seats. 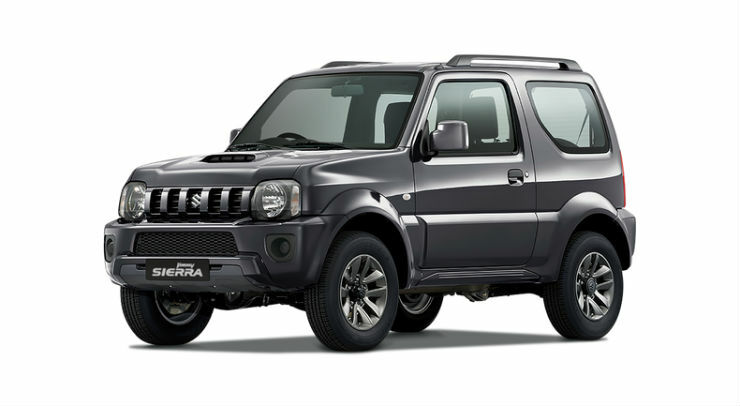 The Jimny is a small, compact and rugged SUV that Suzuki offers in the global market. It is a 2-door vehicle with 4 seats. The main advantage of the Jimny is that it offers 4wd, which is the USP of this car. Power comes from a 1.3 liter unit that makes 80 Bhp and 110 Nm. Maruti did showcase this vehicle at various Auto Expos in Delhi, however the vehicle failed to make it to the Indian market. 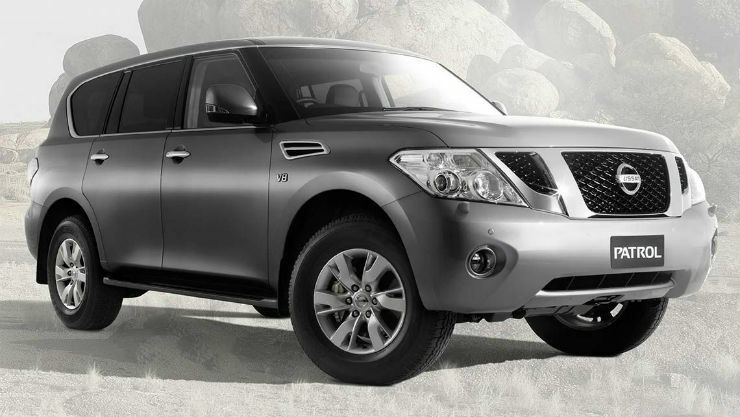 The Patrol is Nissan’s flagship 7 seat SUV. The vehicle is massive and mainly rivals Toyota’s Land Cruiser. The thing that works for the Patrol is the presence and its shear size. If you want a large SUV that can tackle any terrain yet keep you in complete luxury, this is something that would make sense. The Patrol is available with a whole host of engines in the Pakistan market. Nissan is yet to decide if the Patrol makes sense for the Indian market or not.